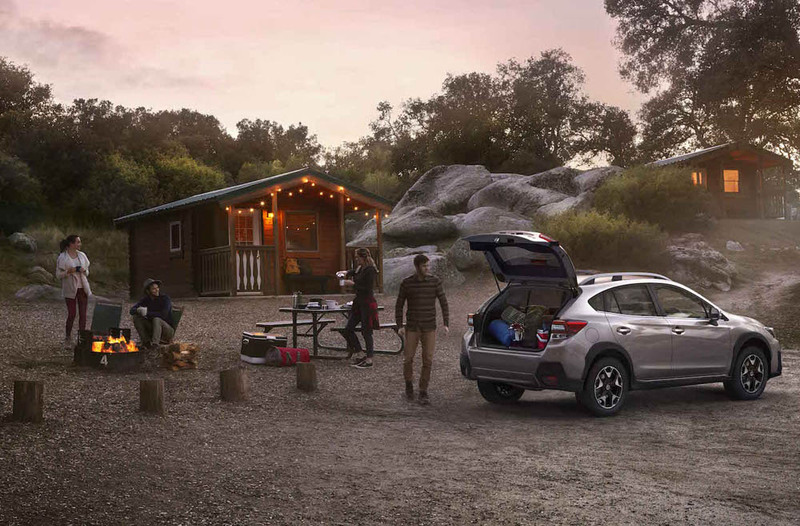 When you need to escape, there’s nothing quite like heading off-road…for some…..not all…but the option to do is great to have…right?. 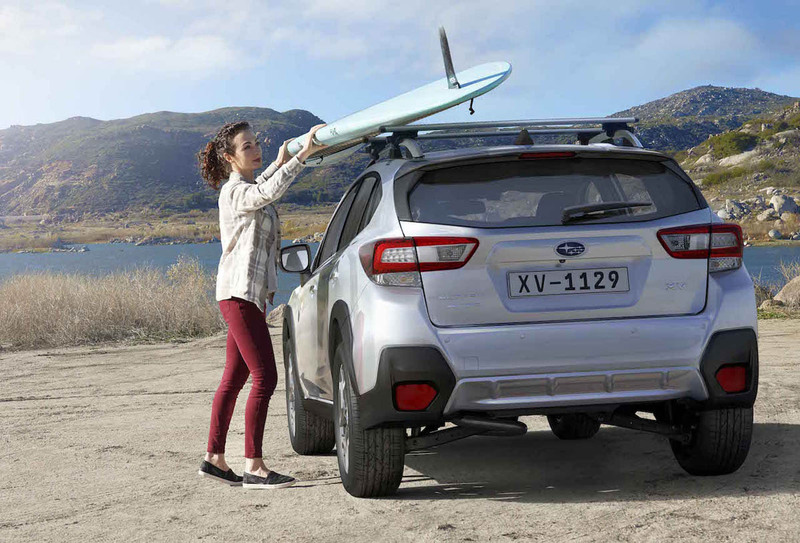 So when it’s time to get away, Subaru has got you covered with a complete range of capable and well-appointed off-road vehicles. 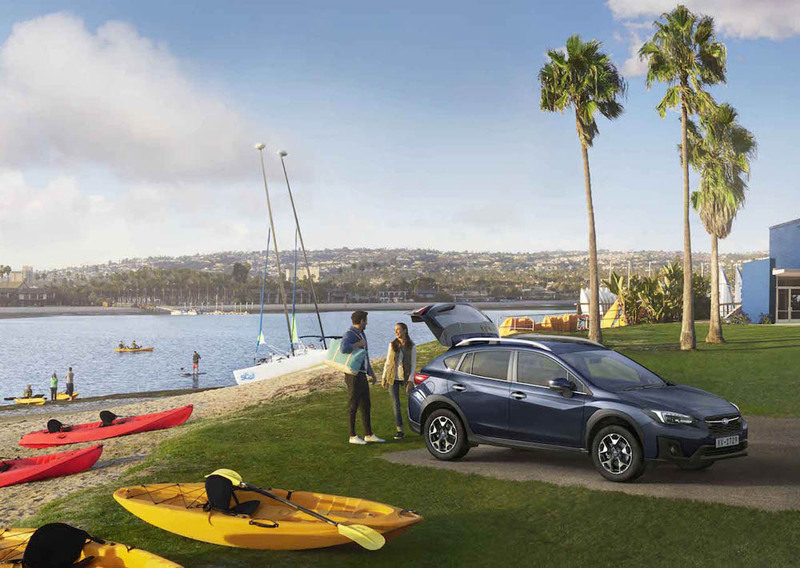 With a range that includes the rugged and durable Subaru Outback, the groundbreaking all new crossover Subaru XV, and the smarter, safer, Subaru Forester, Subaru has got the perfect vehicle to take you off the beaten track. 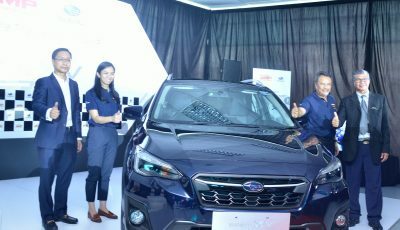 And each is underpinned by the same DNA, including Symmetrical All-Wheel Drive for incredible stability, horizontally-opposed Boxer engine for performance, and the maximum 5-star ANCAP safety rating for peace of mind. 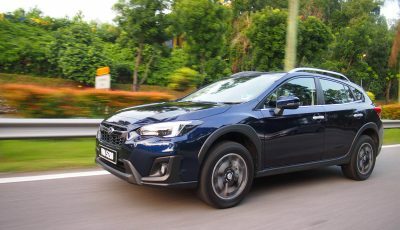 With a short wheelbase and respectable approach and departure angles, the all new Subaru XV does admirably well off-road for what it is. Make no mistake, it is very much a car and feels most at home on the tarmac. 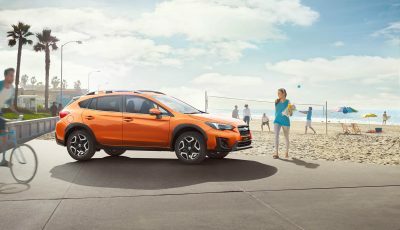 When pointed down a long stretch of tolled highway or set of twisted hilltop resort curves, this XV really shines. 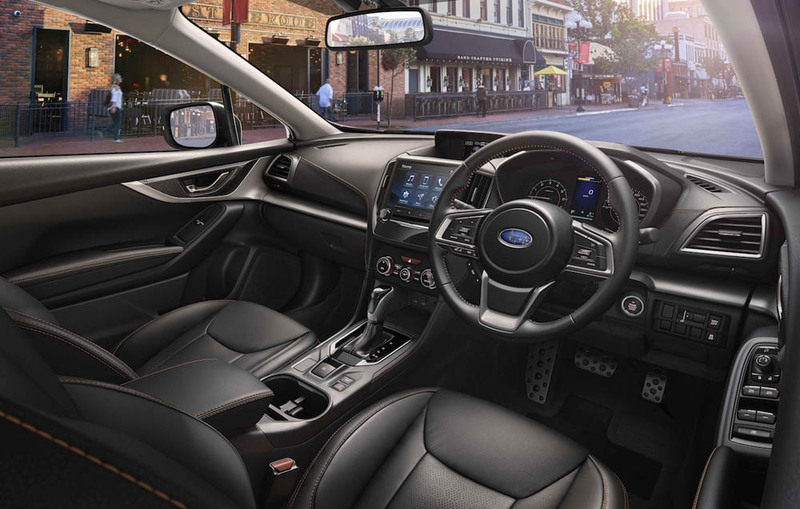 It is quiet and composed with an interior and driver interface that is undeniably car-like.